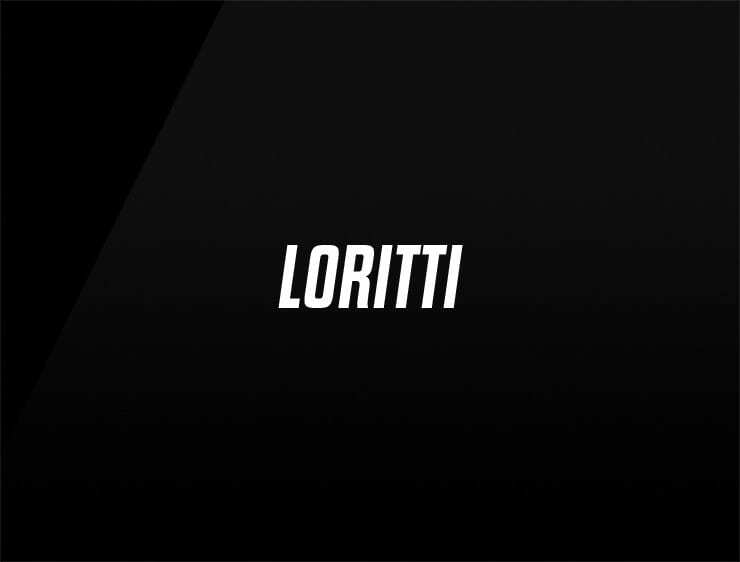 The modern business name ‘Loritti’ originates from the Italian ‘diritto’, meaning “right” or “straight”. Also evokes ‘lore’, referring to the knowledge on a subject and ‘rite’, meaning “passage”. Possible fits: A legal service. Consultancy. Marketing agency. Travel, Fashion, An accounting firm.